If you want positive reviews, you simply manufacture high-quality products that are rewarded with stars. Managing your online reputation, however, isn't as simple. If you want to earn good letter grades on our sites, you need to provide exceptional customer service too. Our letter grade algorithm is rather complex. It includes multiple data points, including a manufacturer's reputation and our product experts' opinions and recommendations. Ultimately, it's our customers' opinions and your interaction that determines the letter grade for specific products. Your opinion matters too. 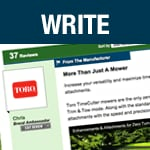 You now have the ability to write a review for your latest and greatest engineering masterpiece. Consider it a blank slate to positively promote your products. Upload some images. Show a YouTube video. Or, simply write some clever text. Writing your own reviews shows you care. Yes, it influences your letter grade. It counts the same in our algorithm as a non-verified customer review. Writing a manufacturer review won't turn a failing product into an A+ product at the top of its class. It can, however, convince some shoppers to buy your stuff instead. Not all reviews are created equal. We recognize that some reviews are so blatantly invalid that they are not worthy of publishing. 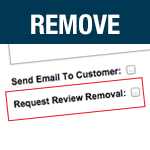 While most of the factually incorrect rants never materialize online, you can now request that a review be removed from our website. We will consider your request. However, we will NOT remove negative reviews simply because they received low stars. Your best bet is to respond to those reviews instead. Customers are actively looking for bad reviews. They want to see the dirt before they buy. One bad review among dozens doesn't kill sales. However, neglecting to address the customers' concerns is what ultimately harms your online reputation. 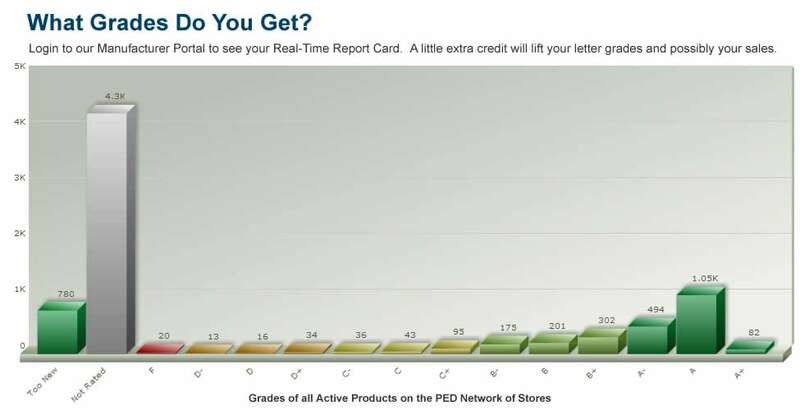 Again, our letter grade algorithm is greatly influenced by your customer interactions. We applaud your responses by providing you with an extra credit star on 1-star or 2-star reviews. 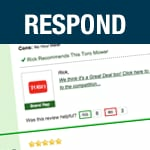 For example, if you respond to a two-star review, it will still appear as a two-star review online. But, it will actually count as a three-star review in the algorithm, helping you achieve a better letter grade. Good Grades.. Our Power Equipment Direct how-to library can help you learn about Official Photo Contest Rules, What to Do When Your Engine Fails and Proposition 65 Product Labeling.